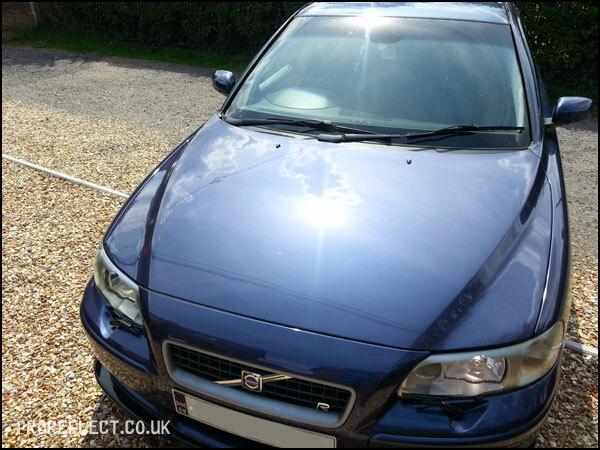 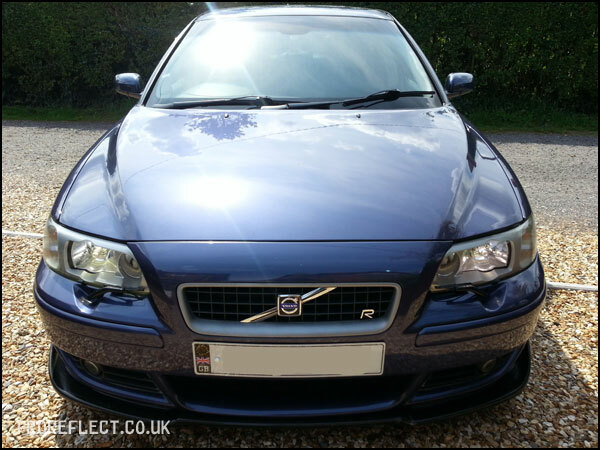 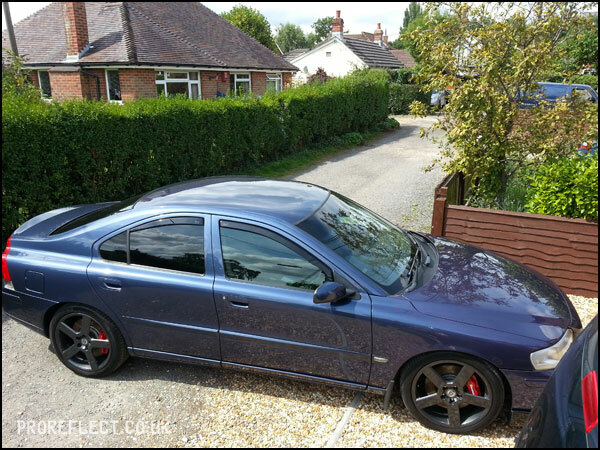 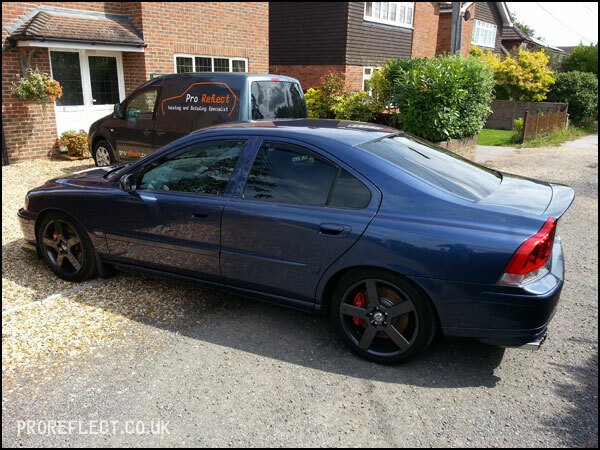 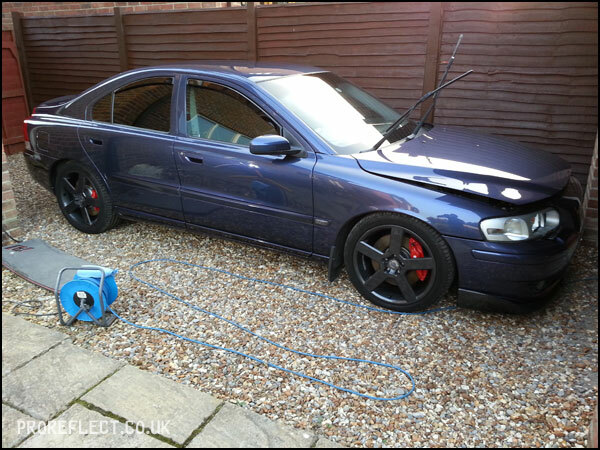 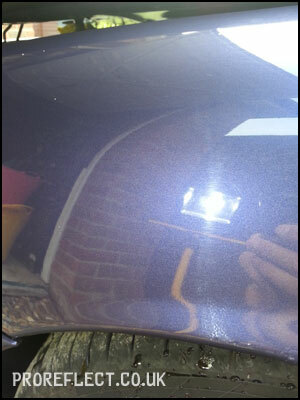 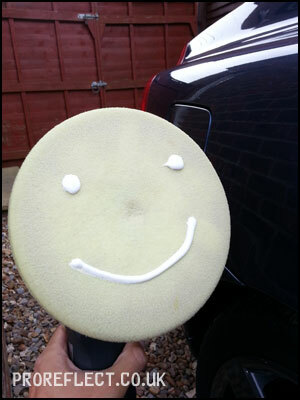 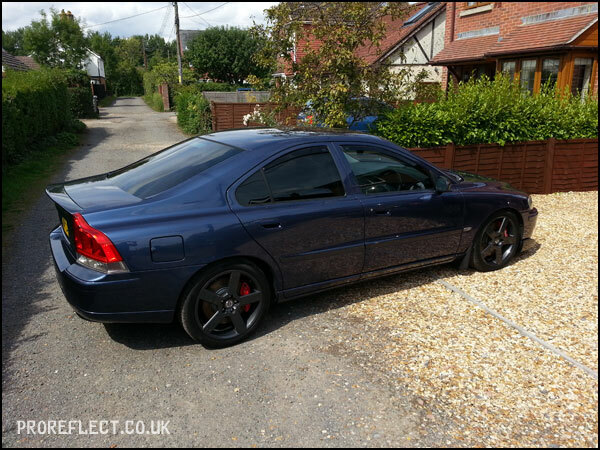 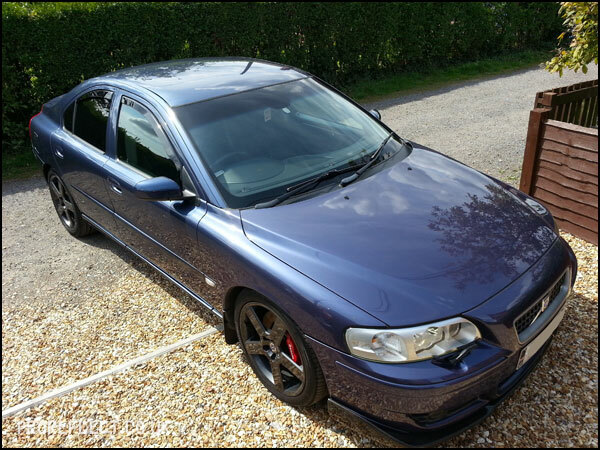 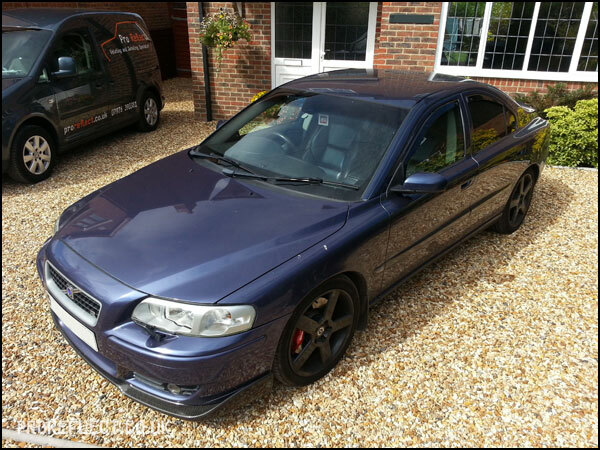 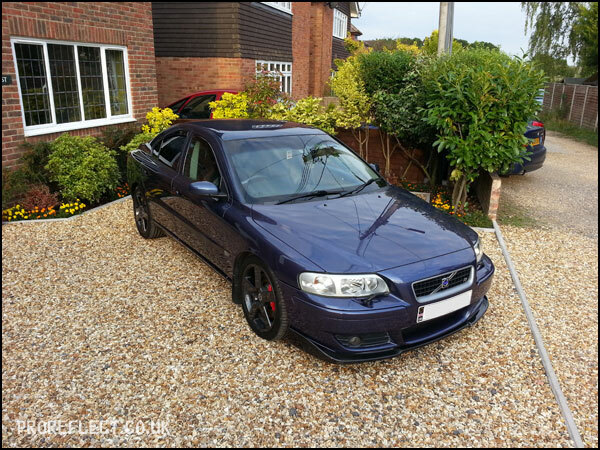 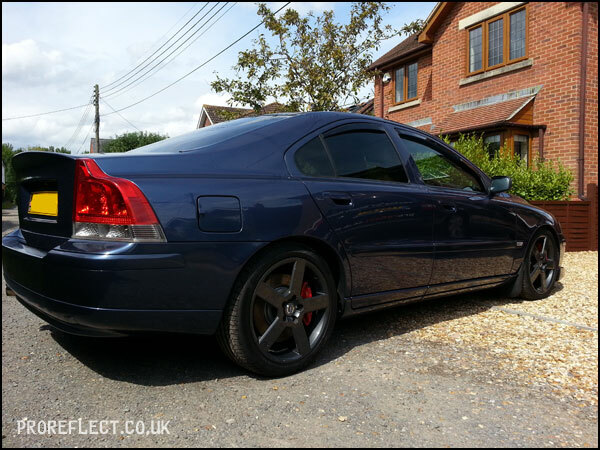 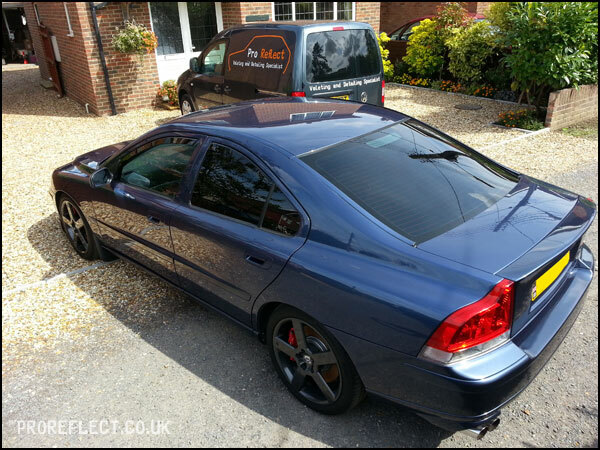 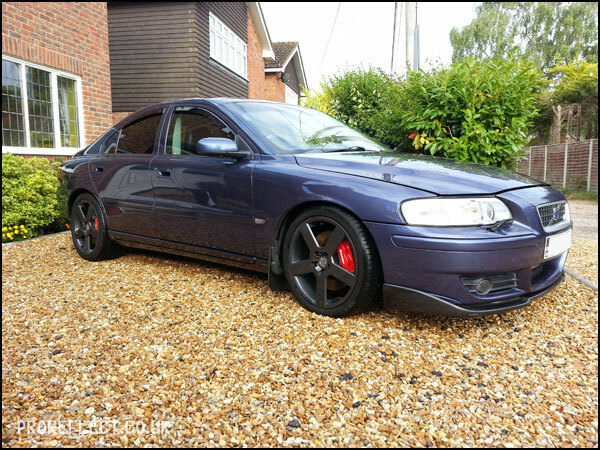 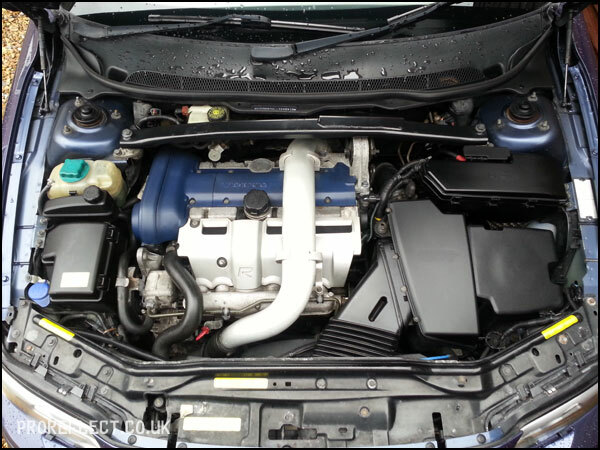 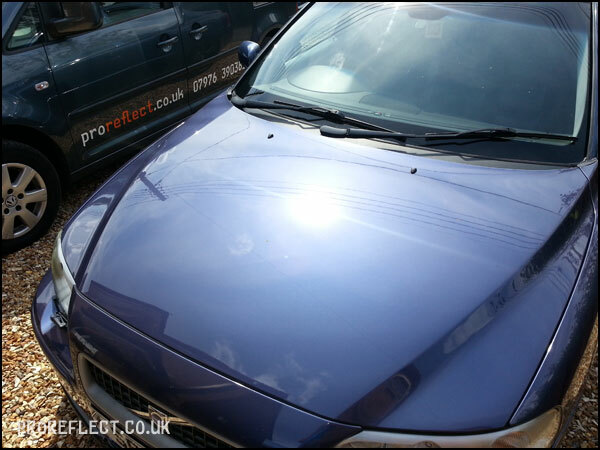 2003 Volvo S60R booked for a 3 day Minor Correction including Engine Bay, Interior and SiRamik treatments. 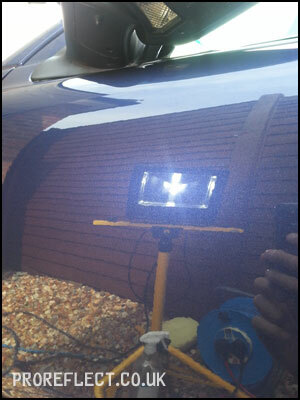 A multi stage machine polish to remove the light covering of paint swirls and defects before applying 2 layers of SiRamik SC15 (a super durable ceramic coating that will easily last 2-3 years). 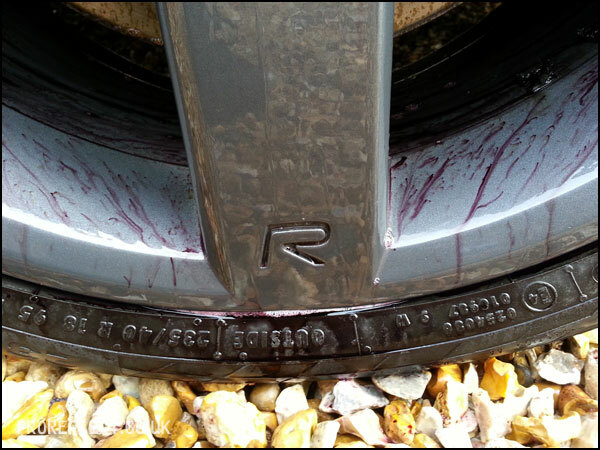 Envy’s Iron Awe getting stucking into the metallic particles embedded in the wheels…. 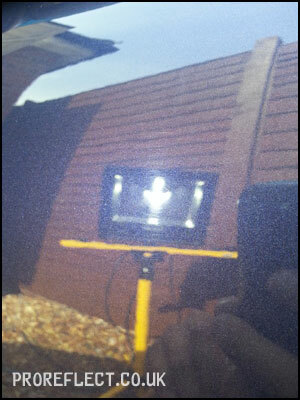 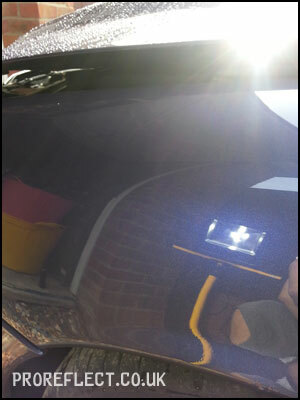 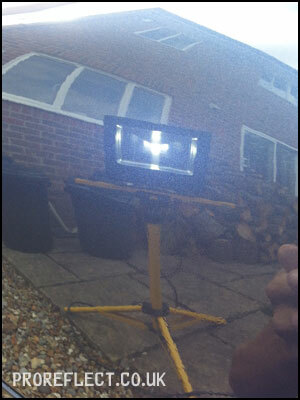 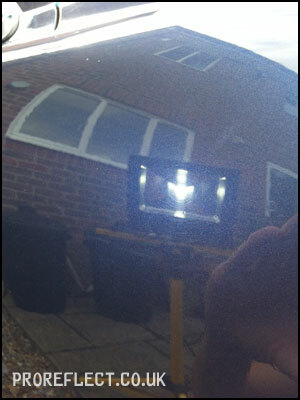 Washed, clayed, all the usual steps prior to paint correction. 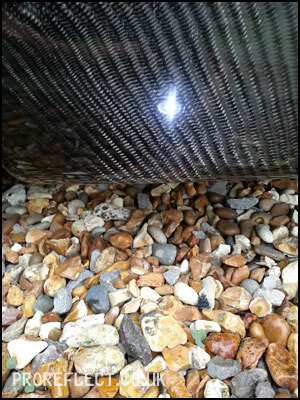 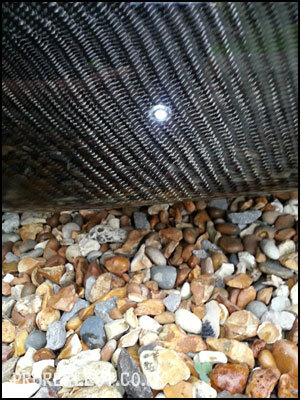 Defects before and after on the carbon splitter. 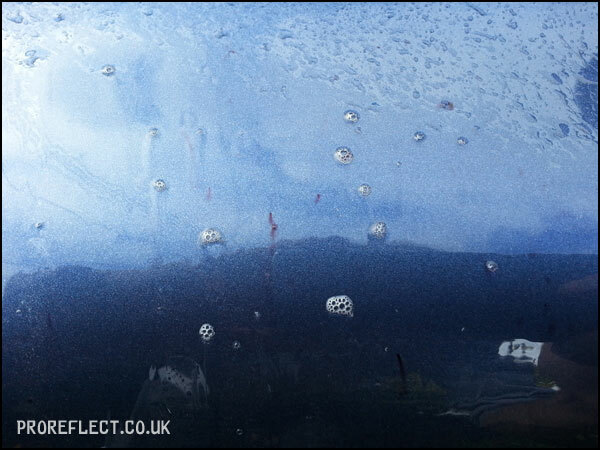 Polished, defect free and a complete wipedown with Envy’s Filler Killer. 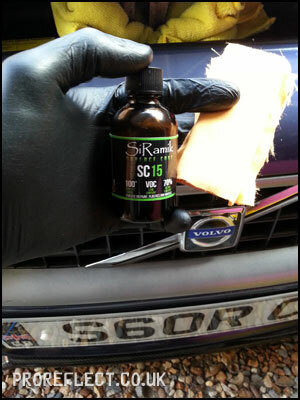 Now it’s time for SiRamik application.